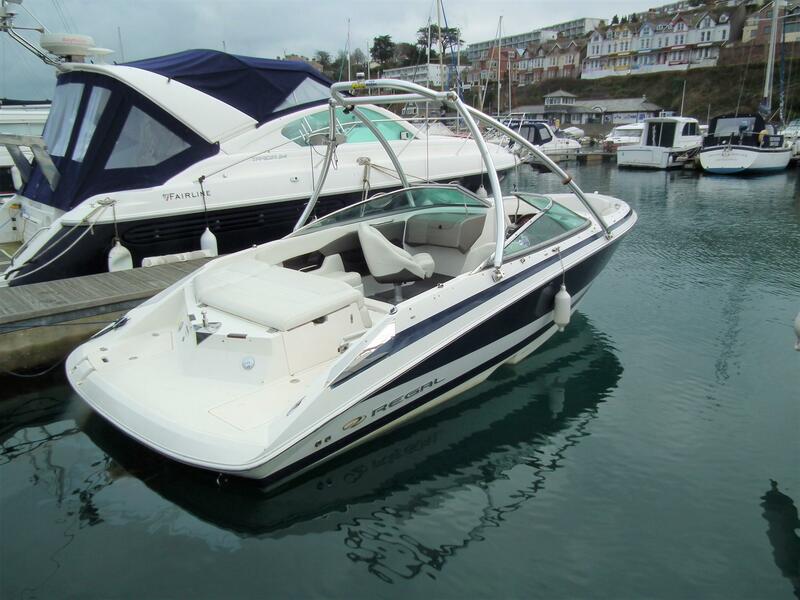 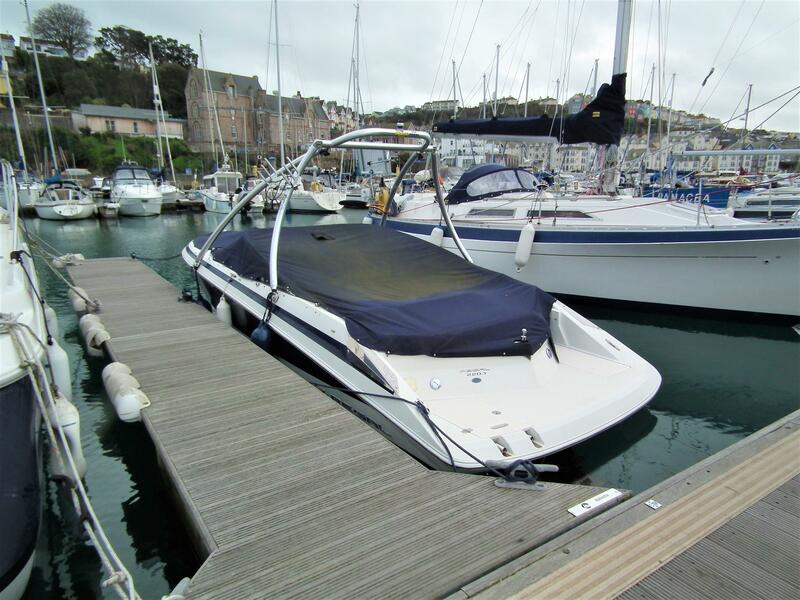 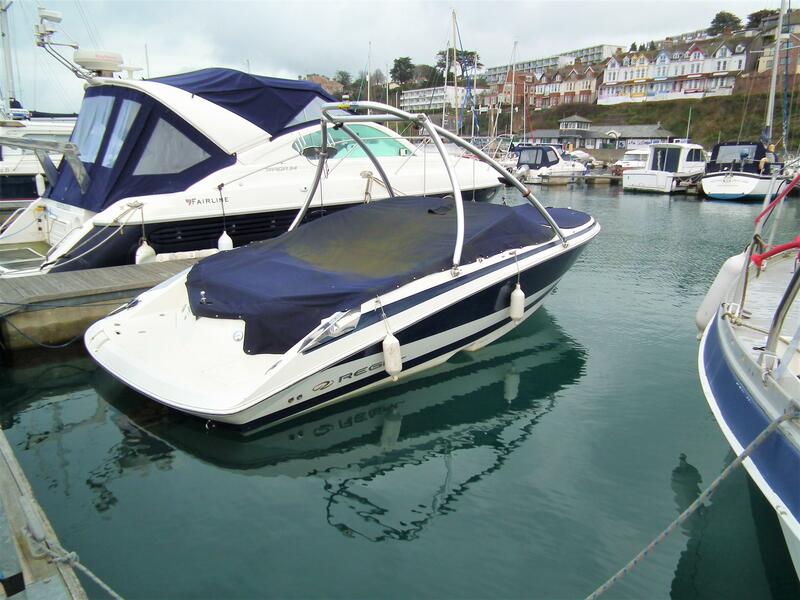 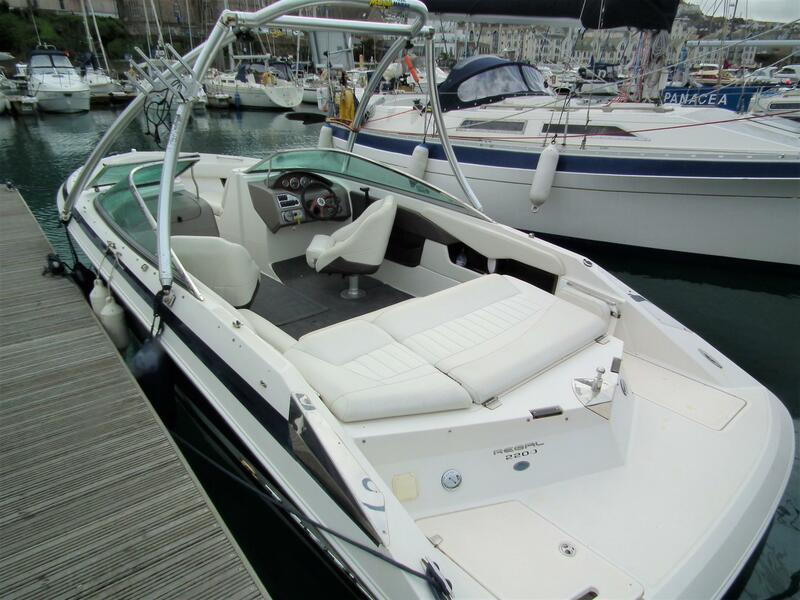 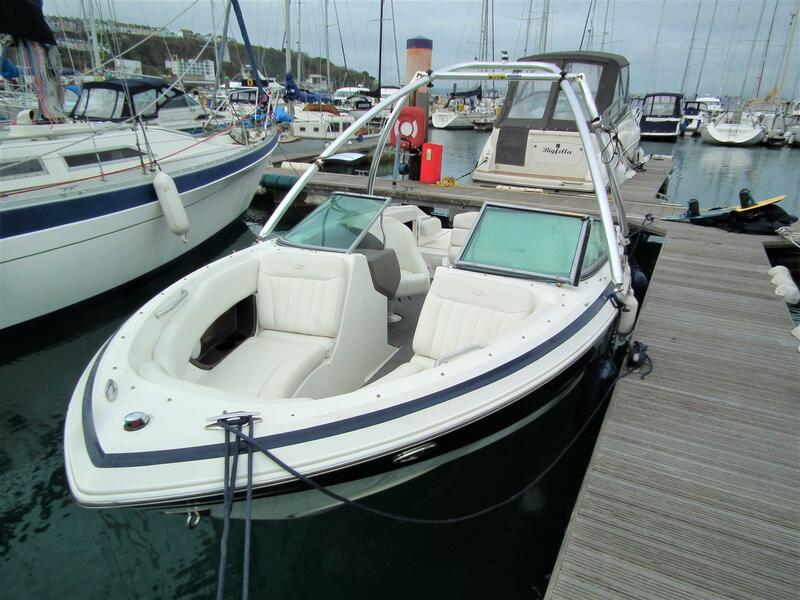 New to our brokerage fleet, this well renowned Regal 2200 is now available, fitted with a well proven Volvo KAD32 diesel sterndrive engine. 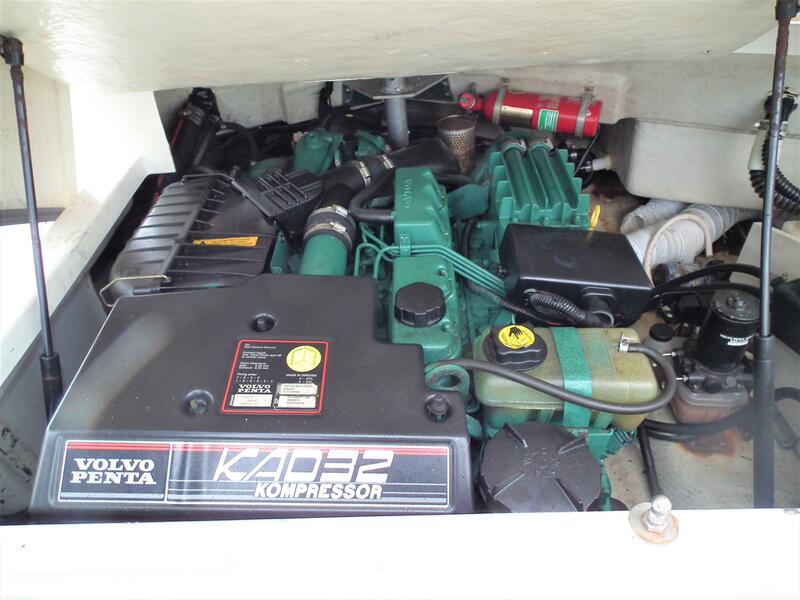 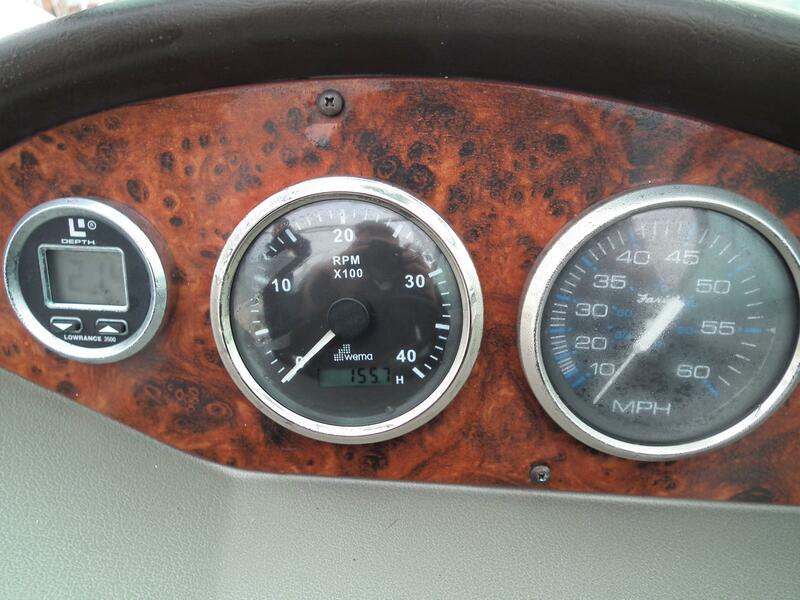 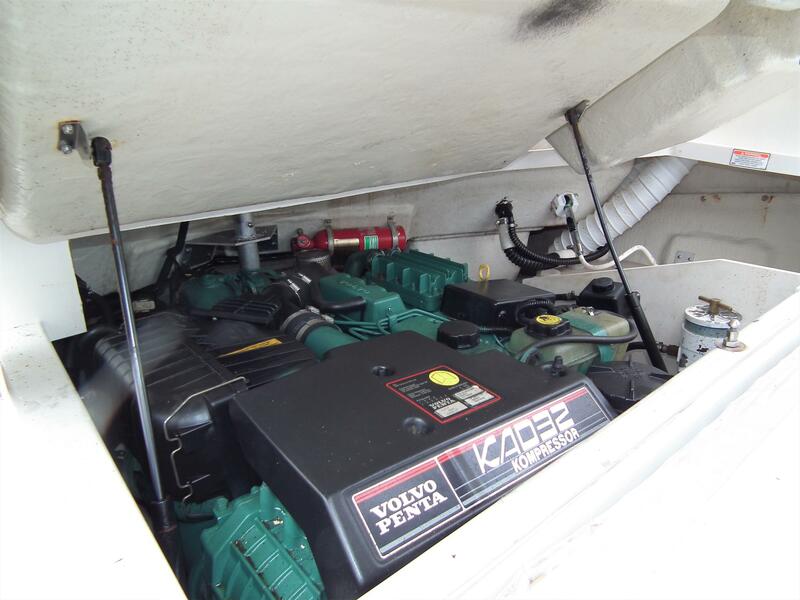 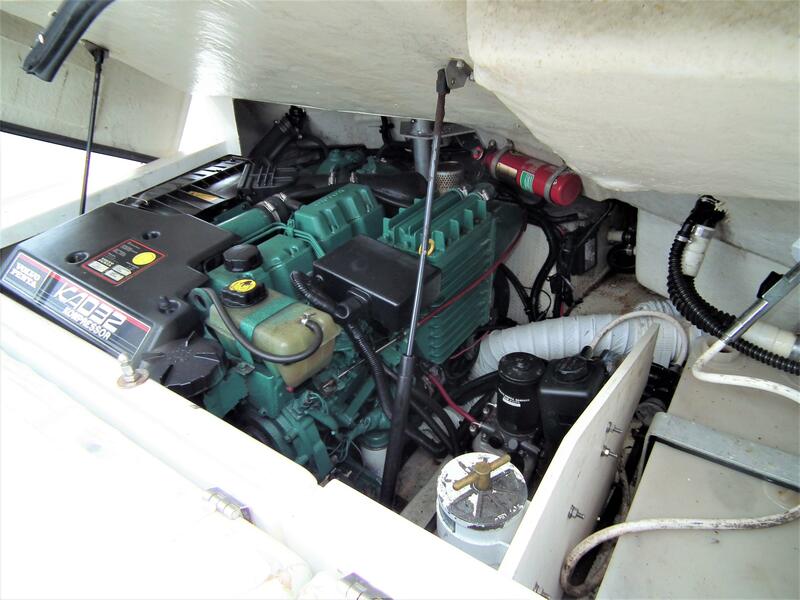 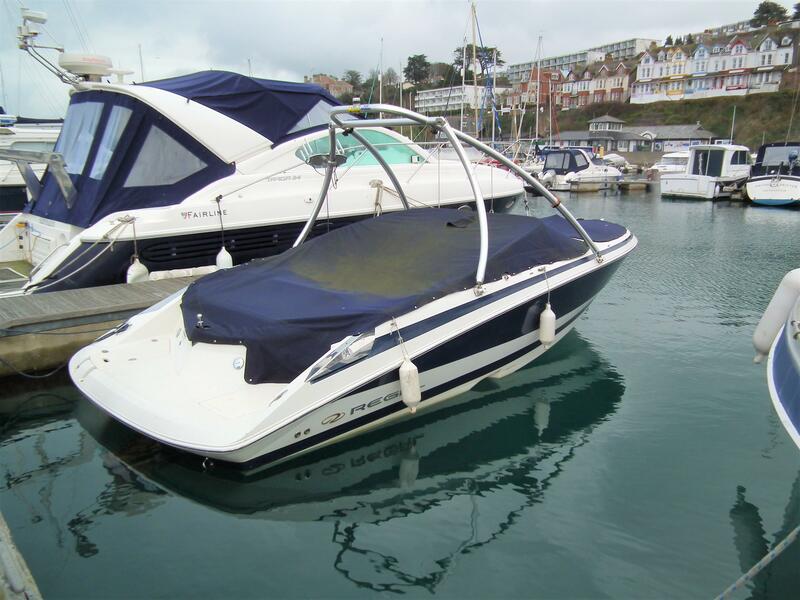 This boat has had nearly £6000 of work completed on the engine in 2016. 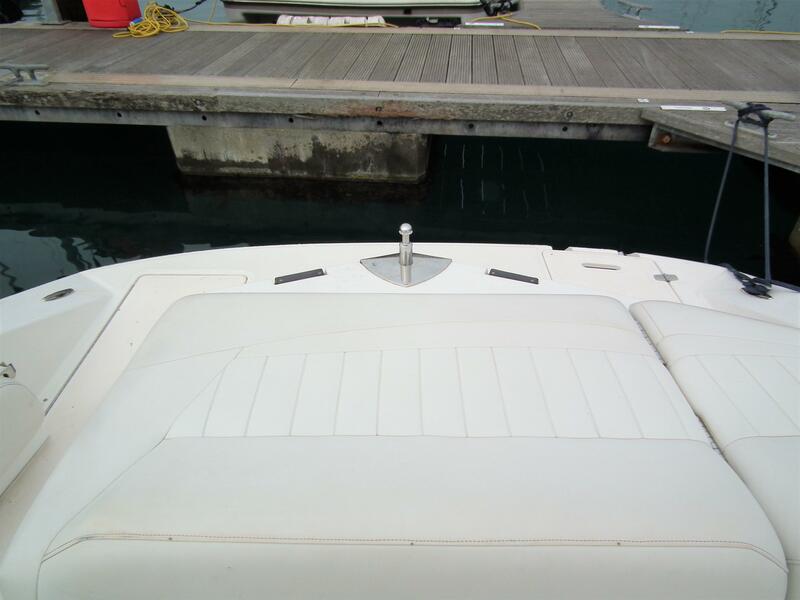 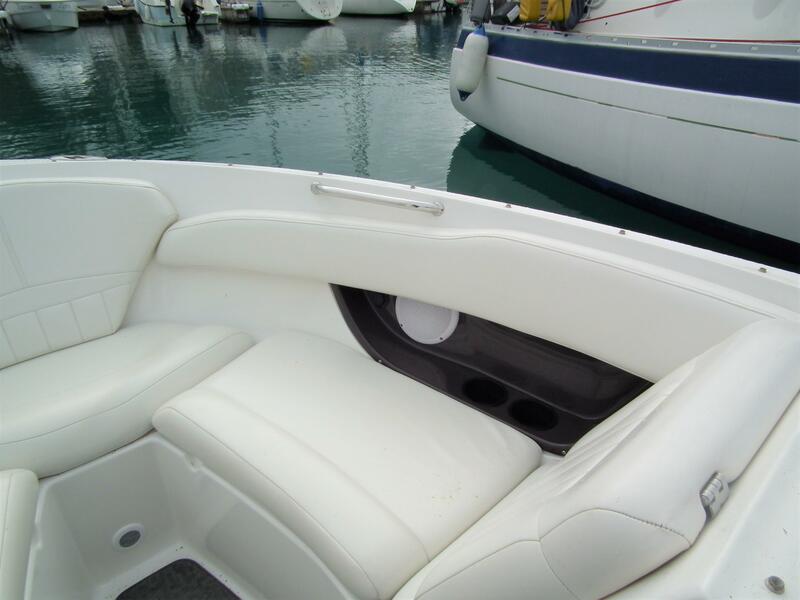 Fitted with an A frame for watersking and wakeboard storage. 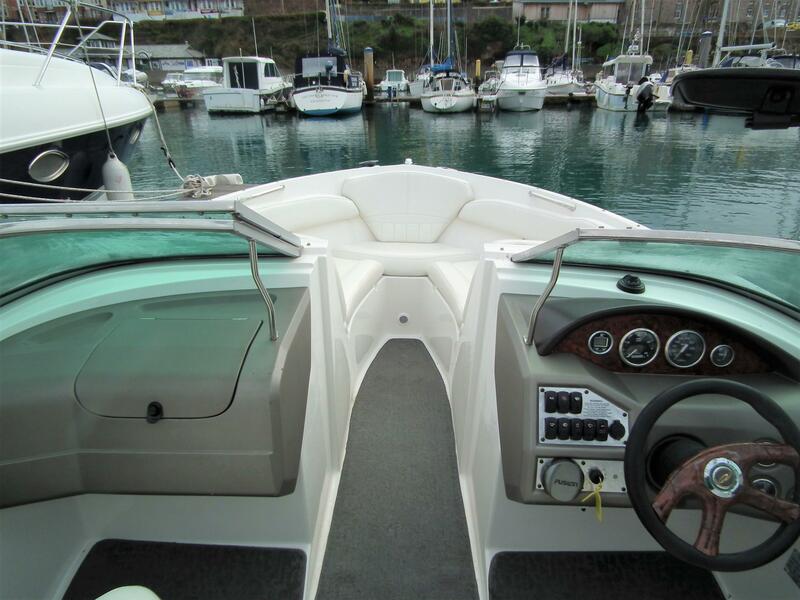 Regals are a very well known bow-rider boats and for good reason, with innovative hull design giving you both great comfort and efficiency at planing speeds. 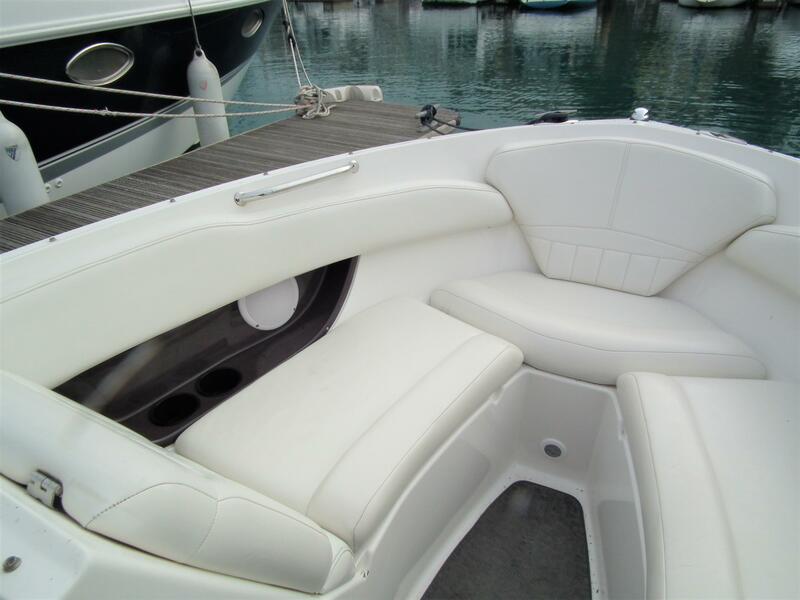 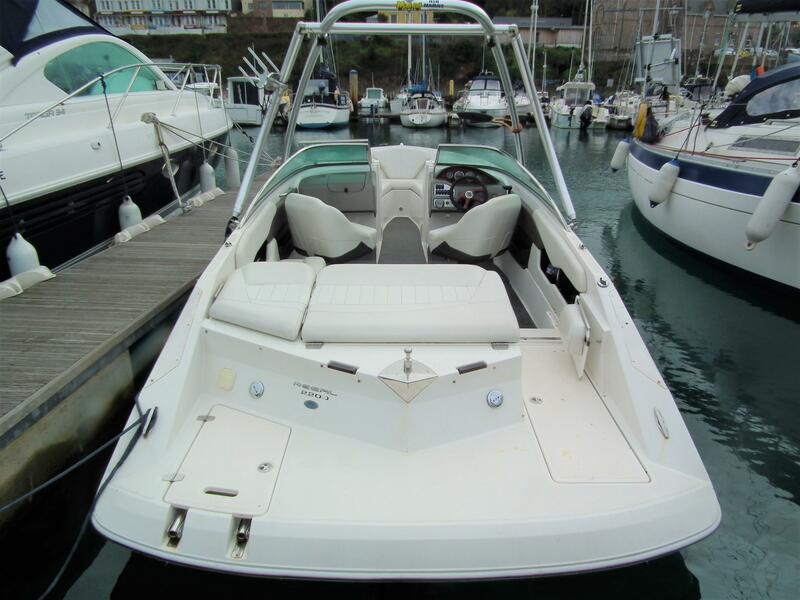 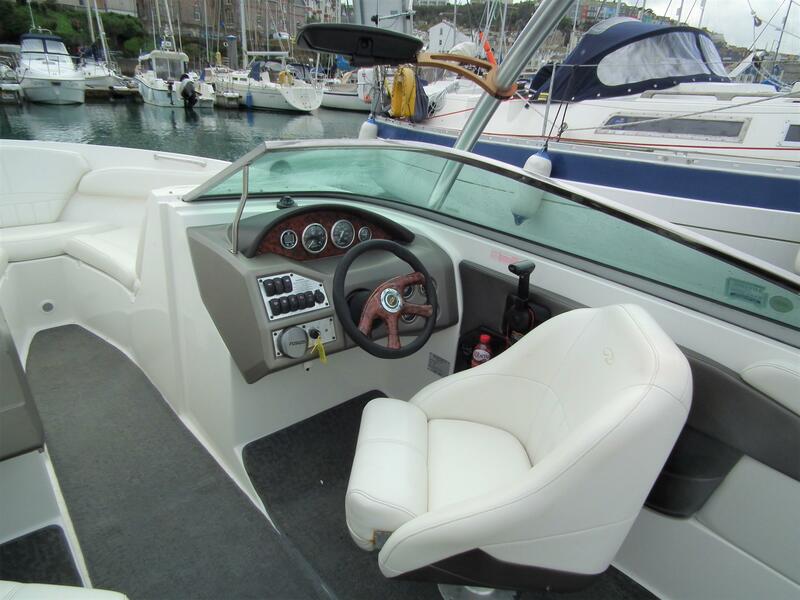 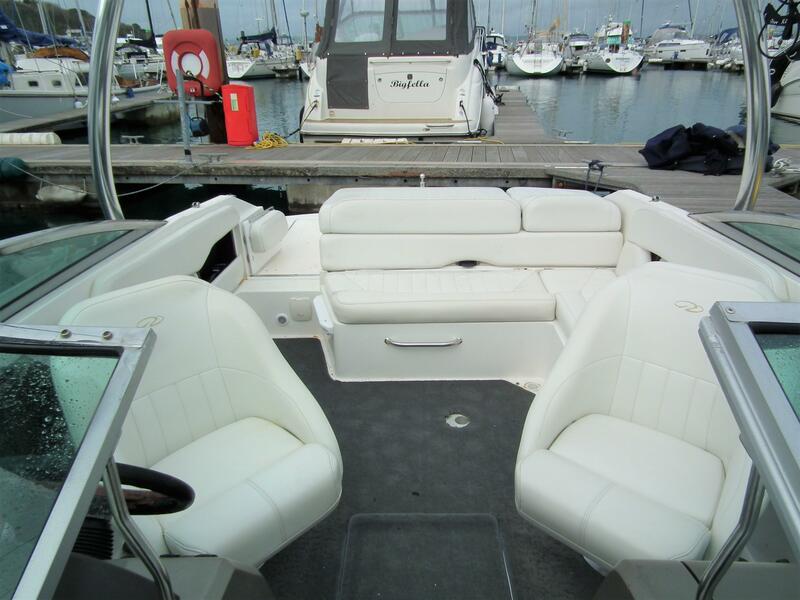 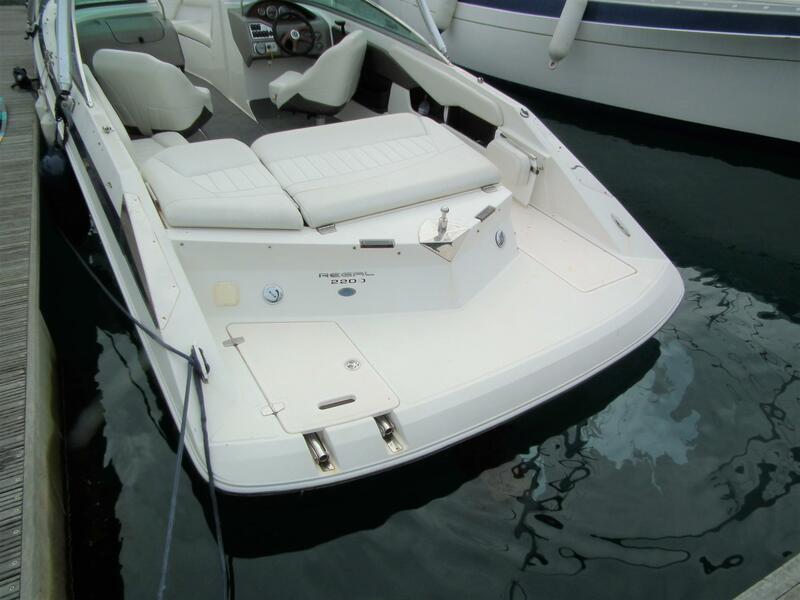 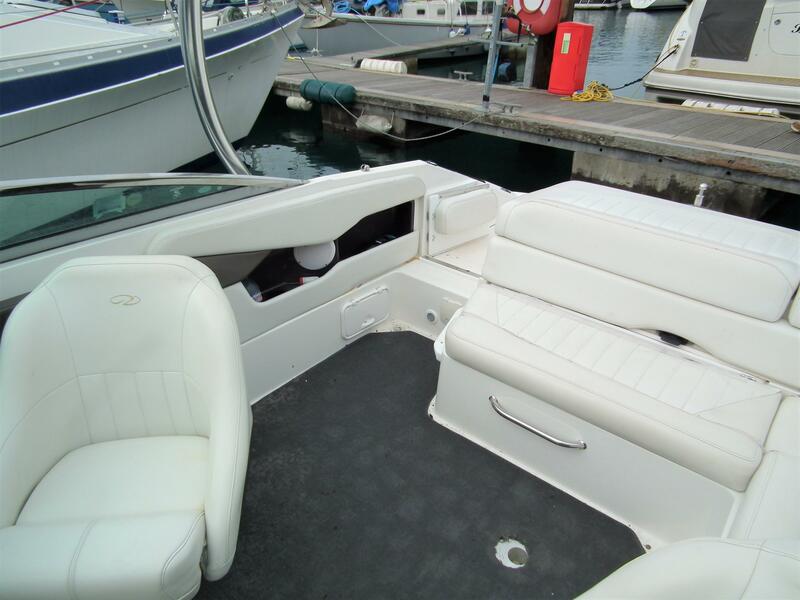 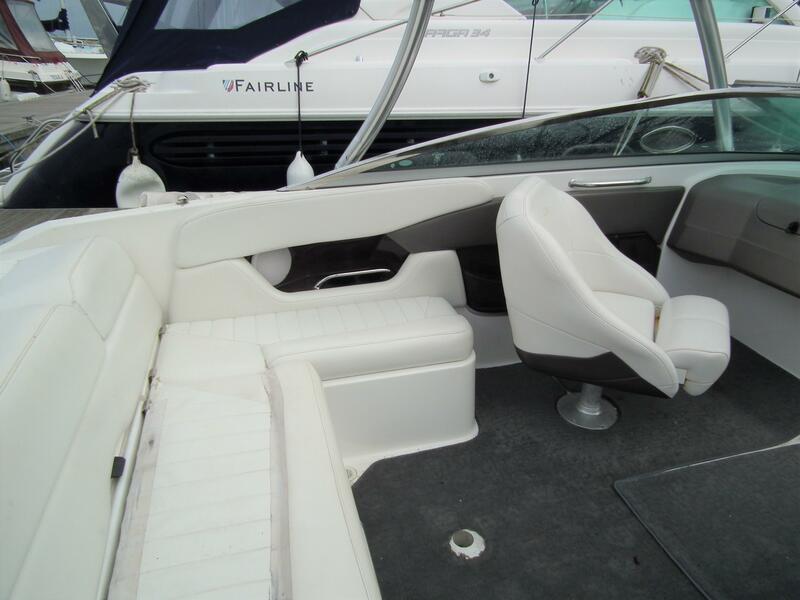 Combine this with a large amount of seating and space it creates a great day boat for family and friends.